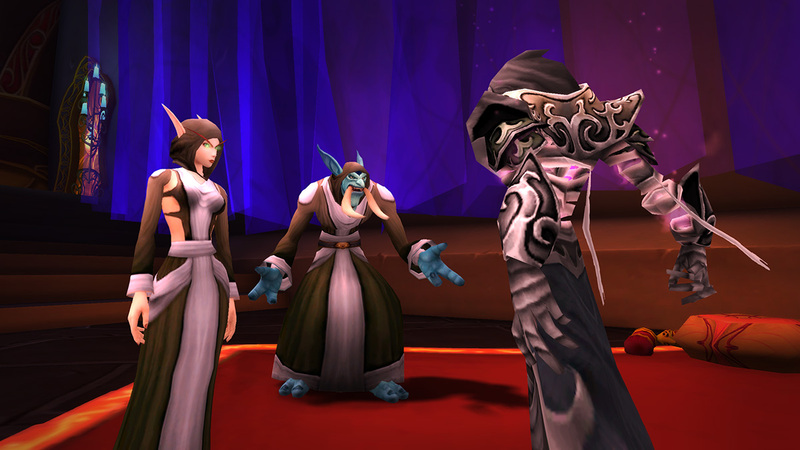 The Trial of Style Season 4 runs from today until March 24th! 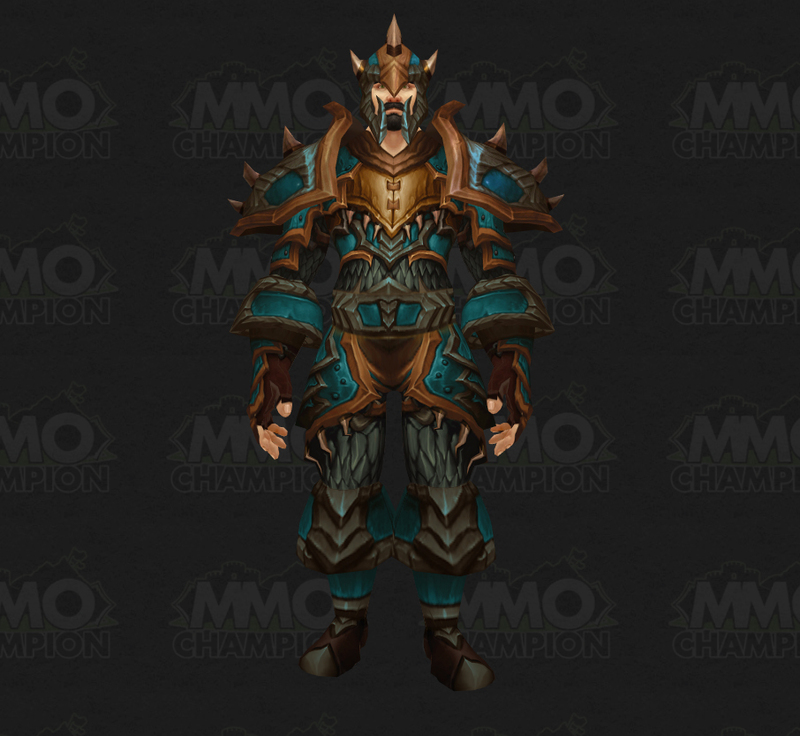 There are 4 new transmog sets to earn in season 4, one for each armor type. 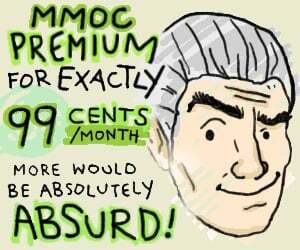 They cost 60 Trial of Style Token each. In order to fix some issues with Tiger’s Peak, we’re removing it from the pool of Arena maps. This should take place during our next scheduled maintenance. We expect to re-open this Arena in a future update to the game. DLC #672 has been released. Why are the gear pieces from Crucible of Storms 350? the crucible of storms drop tuning is a first aid for the fail design of the immense gap between the normal and heroic bod difficult. 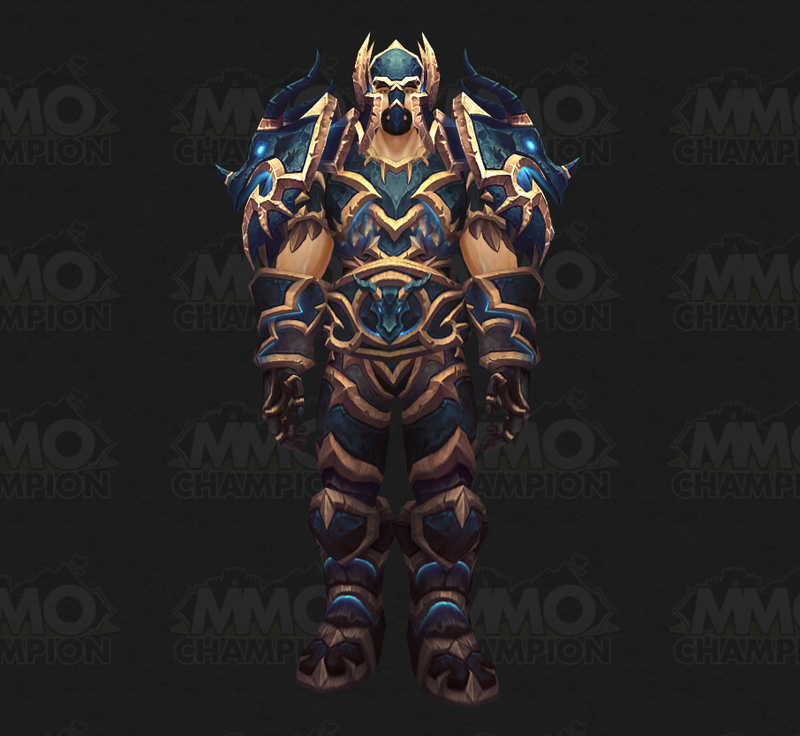 Not a fan of the Trial or Style xmogs. 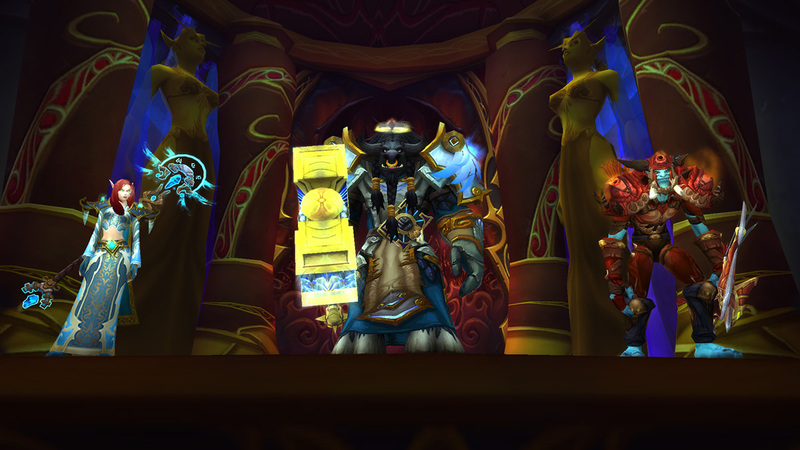 Recolors of the WotLK dungeons from End Time, Well, and the other one I can never remember the name of. The colors are so close to them I’m not even sure if they could count as a recolor. I don't know about the other three, but the plate is the same color as the stuff from the Well of Eternity and Hour of Twilight. I like the set, and it's nice to have it all together in the set collections tab, but I would have liked to see some different colors for it. I guess now trial of style replaces that ? Its on the ptr.. What would you rather they not buff it until it is actually live? More likely they would rather it not get buffed at all so they can complain about "useless loot" from CoS.
Those transmog sets are some of the worst looking artistic crisis-borne aberrations WoW has ever seen. 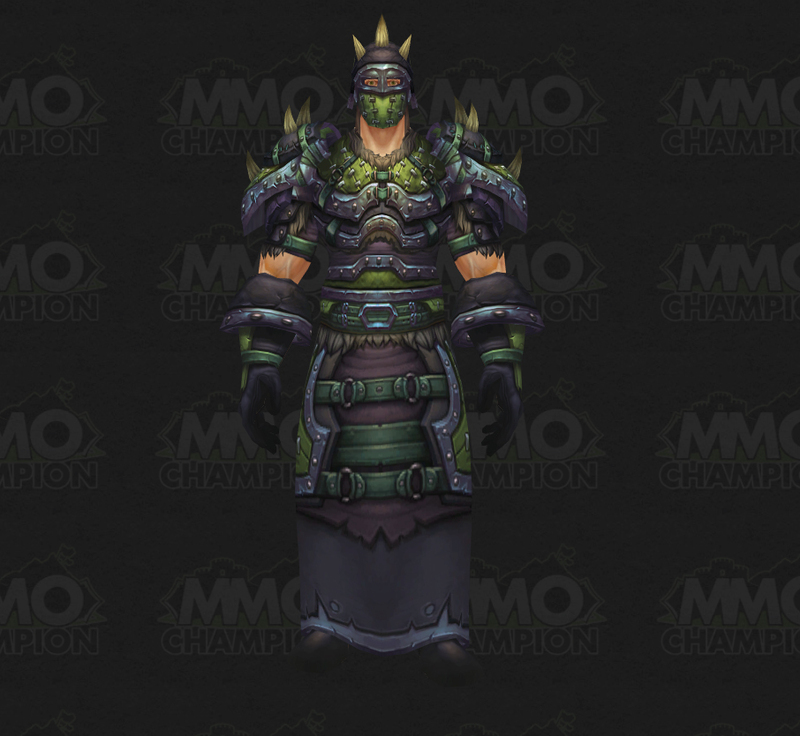 Wait a minute, isn't the cloth transmog just a recolor from the MoP greens? Who the heck is choosing these Trial of Style outfits? Out of all of the gear sets available, and all the colour variations that weren't realesed, these are some pretty awful choices. Why are the mail items' effects damage only? Useless for healers. What was wrong with Tigers Peak? The leather, plate and cloth sets are already obtainable appearances (I have no idea about the mail but it's ugly), why do they add sets that we can already get? They should be adding set recolours that we can't get at all! Might be something that isn't immediately obvious to players, like the arena taking up far more server resources than it should. 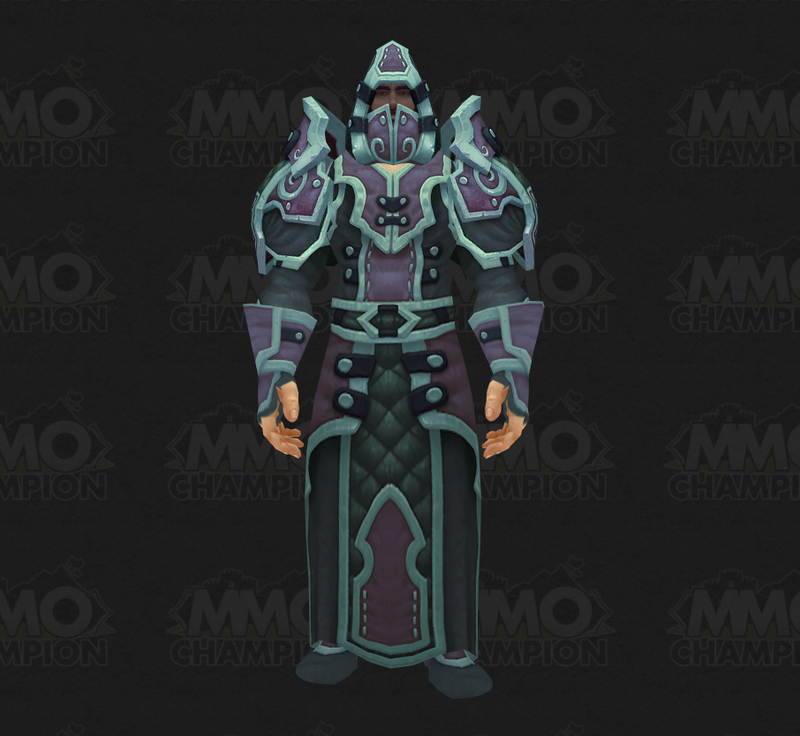 Finally, the gloves for the Cataclysm plate set recolor are available. I think it's weird that they aren't saying what is wrong with it. They did something similar with the Ring of Valor arena years ago and we still haven't gotten it back. At this point I think Blizzard just wants to remove things.